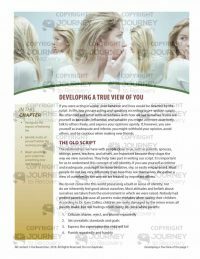 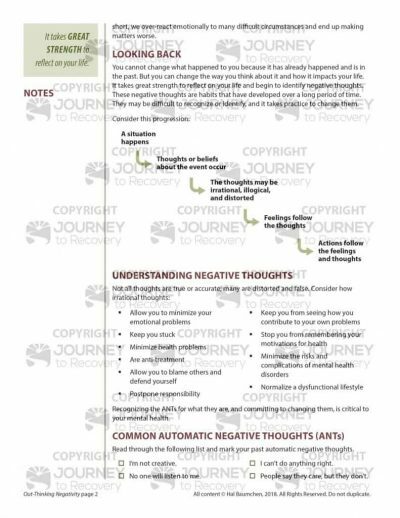 Negative thoughts including inaccurate exaggerations, irrelevant thoughts, misperceptions, doubts, deceptions, and lies you tell yourself influence your feelings and actions and can undermine your emotional health. 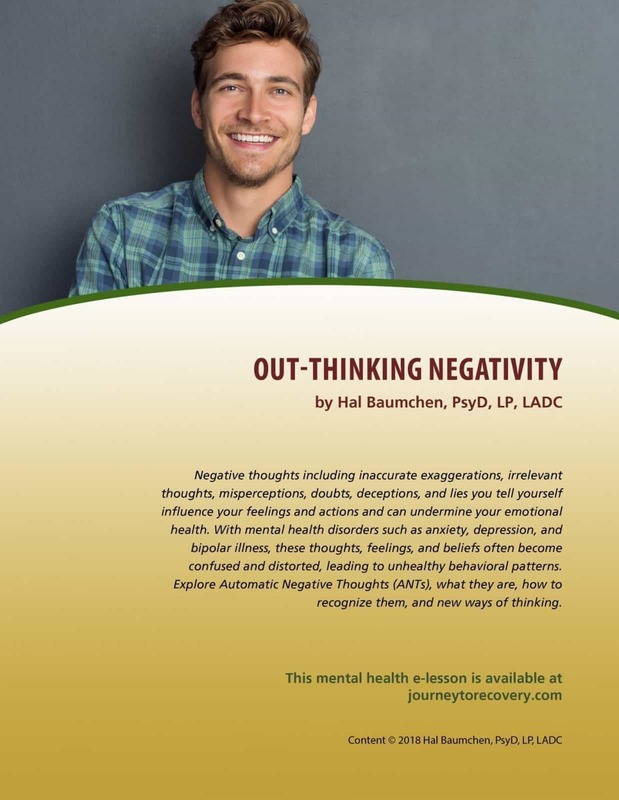 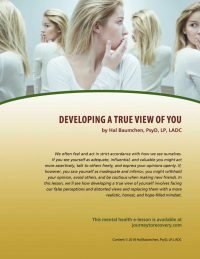 With mental health disorders such as anxiety, depression, and bipolar illness, these thoughts, feelings, and beliefs often become confused and distorted, leading to unhealthy behavioral patterns. 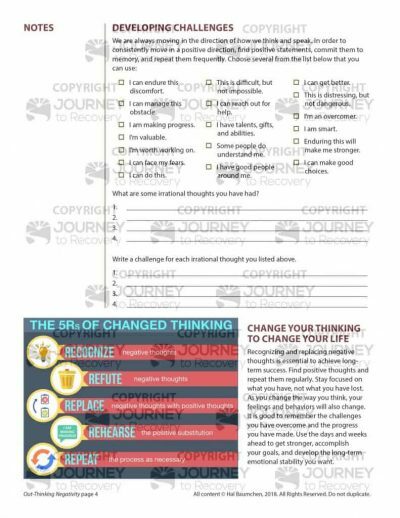 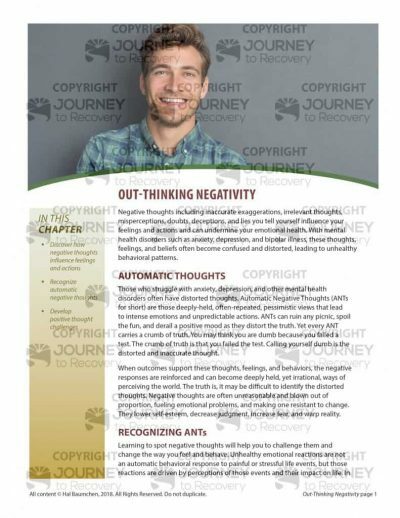 Explore Automatic Negative Thoughts (ANTs), what they are, how to recognize them, and new ways of thinking.